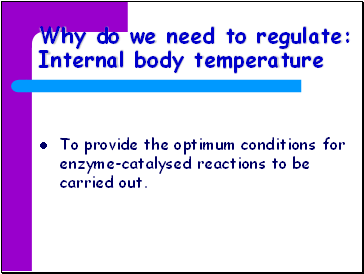 To provide the optimum conditions for enzyme-catalysed reactions to be carried out. 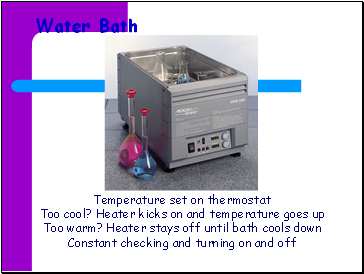 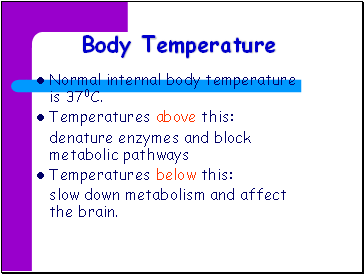 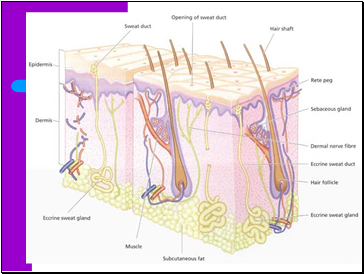 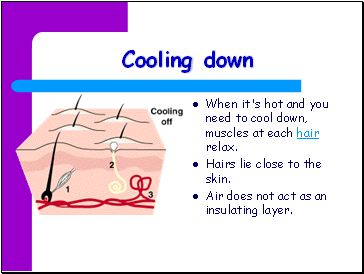 Normal internal body temperature is 370C. 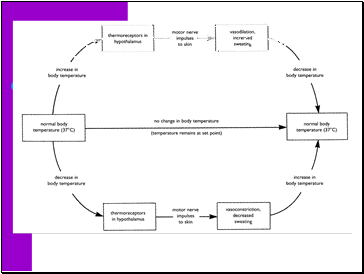 slow down metabolism and affect the brain. 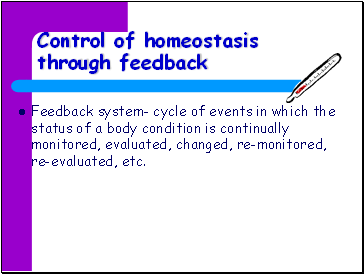 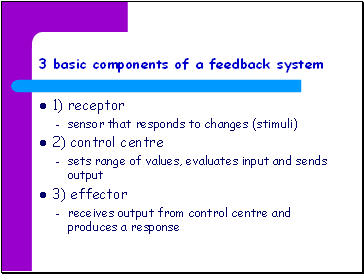 Feedback system- cycle of events in which the status of a body condition is continually monitored, evaluated, changed, re-monitored, re-evaluated, etc. 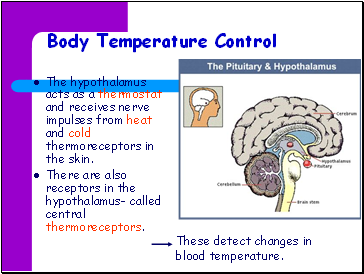 The hypothalamus acts as a thermostat and receives nerve impulses from heat and cold thermoreceptors in the skin. 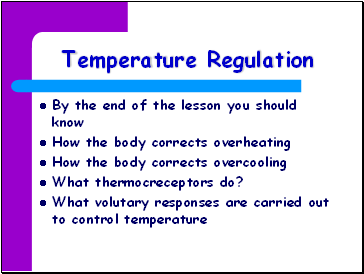 There are also receptors in the hypothalamus- called central thermoreceptors. 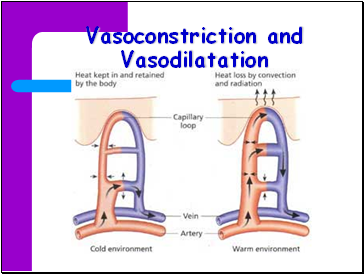 These detect changes in blood temperature. 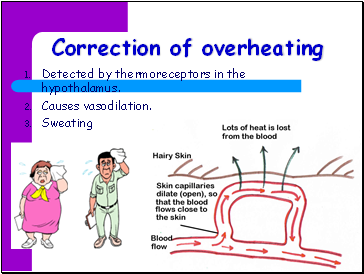 Detected by thermoreceptors in the hypothalamus.